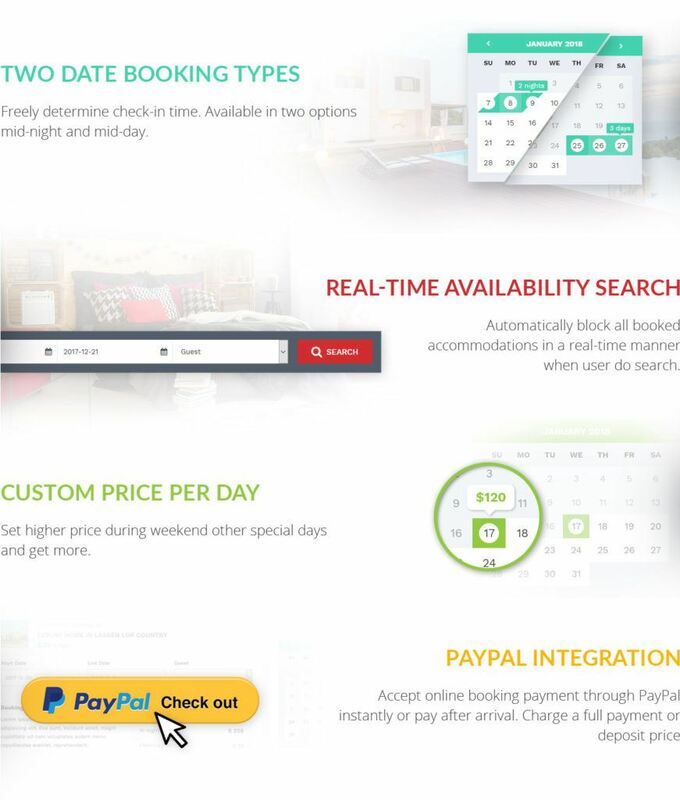 Here is the Booking Module feature in Kensington WP Theme – As travel business is rising, the demand for accommodation service is also increasing. This leads people seeking opportunity to gain money from it. Many of them then seeing accomadation business as something profitable. They try to find how to jump into this business with easy way. Finally, they come to a conclusion that developing a website which can accept online booking as the easiest solution. In addition, developing a website is not only easy but also affordable. You can own a website start from $3 per month, and $10 per year for the domain. Here, I am going to tell you about how easy it can be for you having an online booking website using WordPress. If you have a wordpress website, the next step is finding the theme and plugin which suit your need. 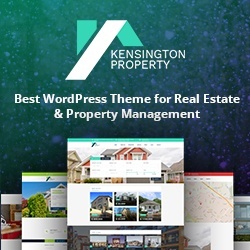 Talking about theme or plugin for online booking purpose, I strongly recommend Kensington Theme. Kensington theme has all the things you need to build an online booking website. Note that this theme has 3 main features related to online booking. Kensington theme has two date booking types, they are mid day and mid night. Mid Day: check-in time will start at 12:00:00 and end at 11:59:59. If the user choose 2 blocks of dates in the calendar, booking will be counted as 2 days. Mid Night: check-in time will start at 00:00:00 and end at 23:59:59. If the user choose 2 blocks of dates in the calendar, booking will be counted as 1 night. you can freely determine the booking types via theme options. Real time availabilty search will prevent the unavailable property to be shown at search result. When user do search they will only see the available properties. This will make your website more user friendly and easy to use. There is no need to do in the setting. The Kensington engine will automatically do it for you. You can maximize revenue on certain days using custom price per day. You can set higher price when the demand is high such as on weekend or holidays. To set it up is so easy. All you have to do is just set the date range when you will charge the higher price. The custom price form is very intuitive. It is very easy to use, even your grandma can do it. 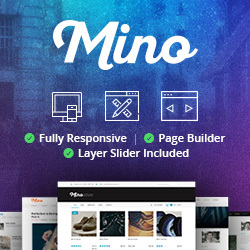 If you are interested to buy our theme, please just click to the link below. There are more interesting features that i can’t explain on this post. This theme also provide help with documentation and support forum, so you will never get lost when you custom this theme.